Don't forget to join us for another year of Ballet Emmanuel tomorrow evening at Cotter! Cathedral of the Sacred Heart will be again be sponsoring the Christian Ballet Company, Ballet Emmanuel. 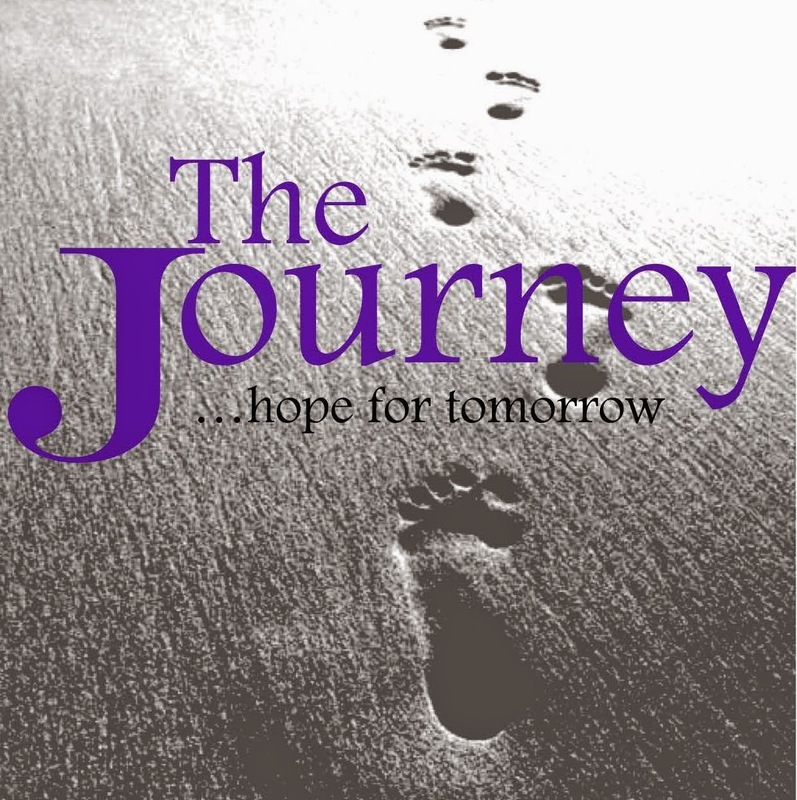 This year’s performance entitled “The Journey…Hope for tomorrow” is free, open to the public and promises to be a beautiful expression of our Lenten reflection. Alyssa Schneider, daughter of Mary and Ron Schneider, is a part of this professional touring ballet company. Cost: Free to attend, donations will be accepted. All are welcome!